East Molesey was originally a ChapelryA Chapel of Ease within an Anglican Parish, or a chapel in an outlying area of the parish that is more convenient for parishioners to attend in the Ancient Parishan Ancient Parish is a Church of England parish which had both ecclesiastical and civil functions of Kingston upon Thames. It became a separate ecclesiastical parishan ecclesiastical parish is an administrative area within the Church of England or Roman Catholic church. It is distinct from the civil parish, a local government unit in England around 1769. 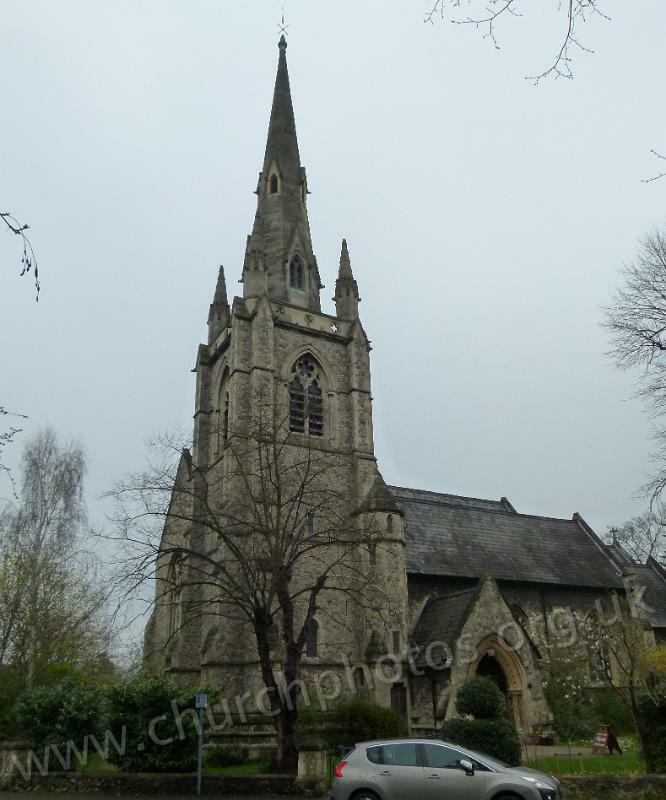 Part of East Molesey St Mary’s parish became the new ecclesiastical parishan ecclesiastical parish is an administrative area within the Church of England or Roman Catholic church. It is distinct from the civil parish, a local government unit in England of East Molesey St Paul in 1865. The district seems to have been known occasionally as Kent Town after the original developer of the area, Francis Jackson Kent. There are around 110 names for East Molesey in the Surrey Monumental Inscriptions Index. St Mary’s churchyard was closed to new burials by an Order made in 1861.